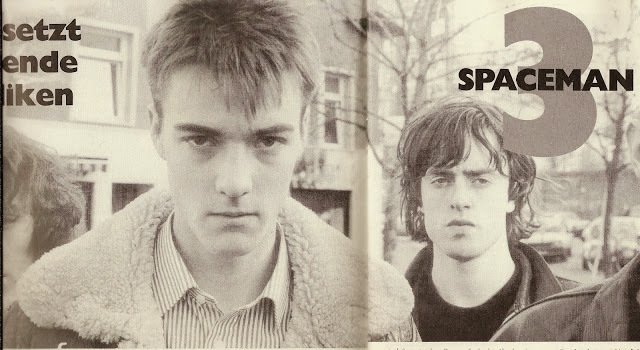 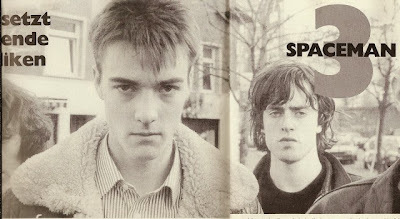 spacemen 3: Spacemen 3 - Alabama House Muenchen - 26-01-1988. 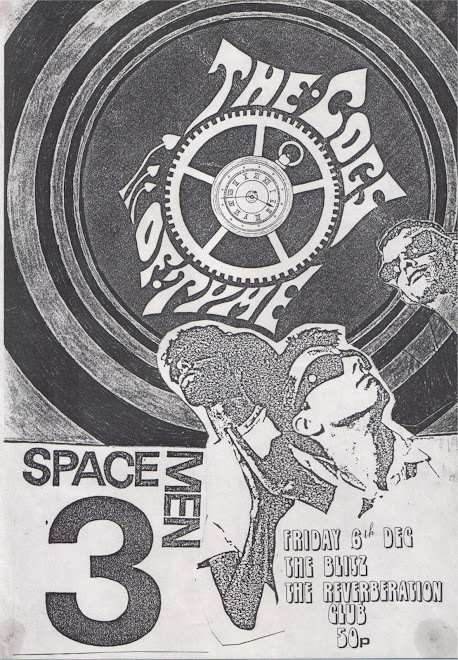 Spacemen 3 - Alabama House Muenchen - 26-01-1988. 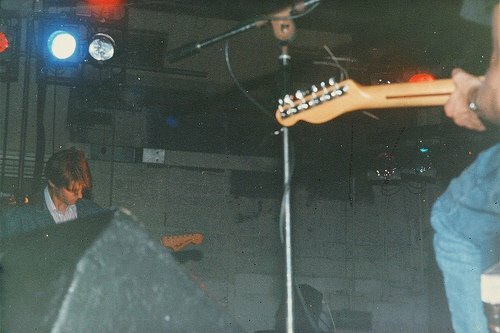 1st gen cass played back on nakamichi cr7e (azimuth aligned)--> edirol04-->HD--> some channel adjustments in audacity and smoothing in nero--> cdwave tracked--> flac(8)--> mp3 320. 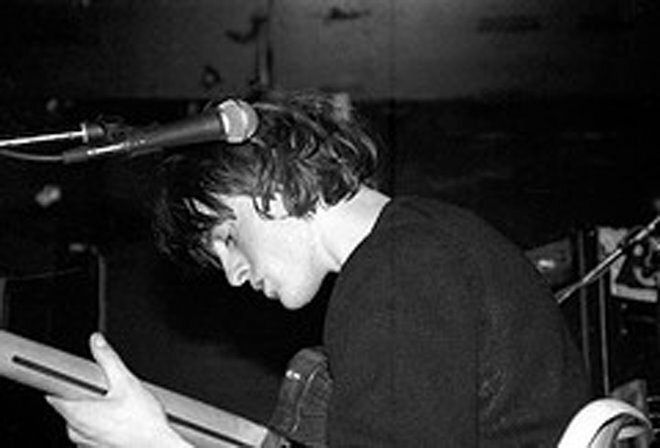 This is a 45 min segment of the whole show originally transferred and uploaded to dime by hanwaker 2009-05.